First impressions are important. People begin building opinions about your product, business or organization before ever using it. Packaging and design shapes opinions immediately – about quality, style and professionalism. A good logo sells your brand, builds trust and reminds people of your services. We want to create icons that are clear and sharp, and stand out in any environment. 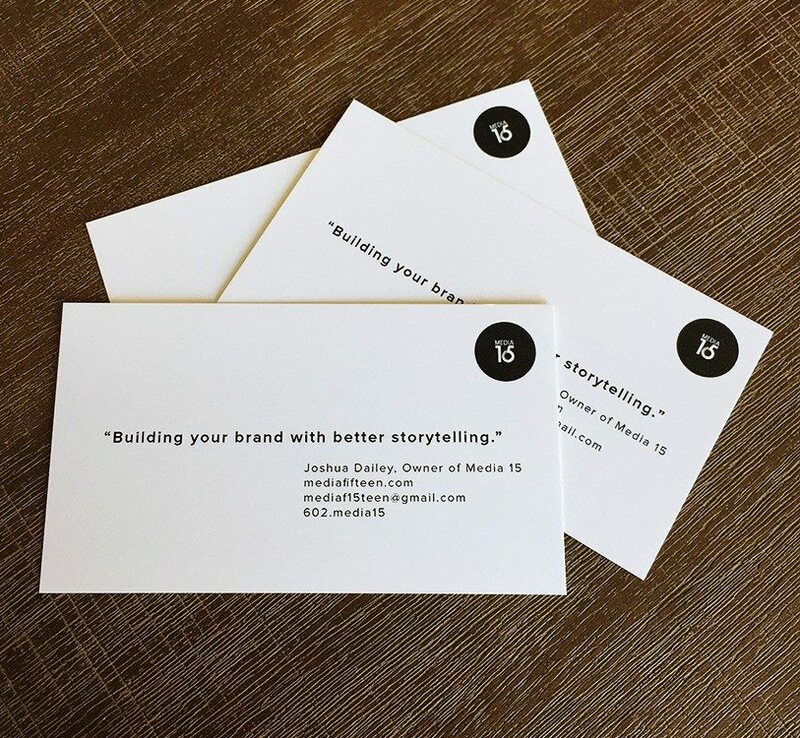 Media 15 is creating brands that last. From initial concept to delivery, Media 15 provides both digital and print ready design.